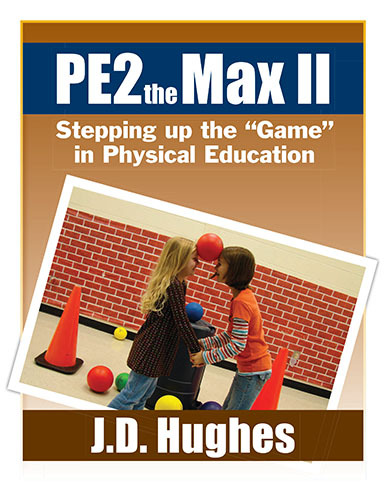 PE2theMax II: Stepping up the Game in Physical Education is the 3rd physical education guide from J.D. 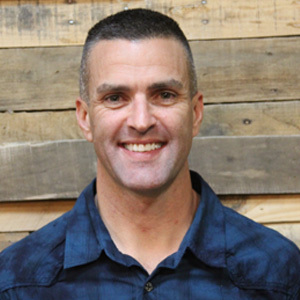 Hughes, author of the best-selling No Standing Around in My Gym and PE2theMax. 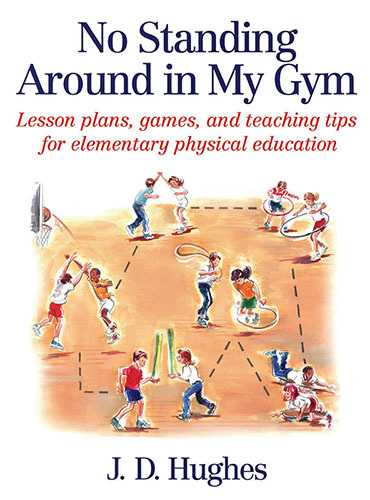 This new guide includes 30 games and dances in an easy-to-use spiral bound book. 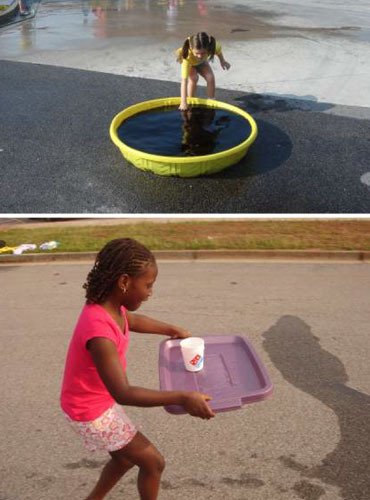 All games and activities have been classroom-tested and used successfully with children ages 4 to 13. 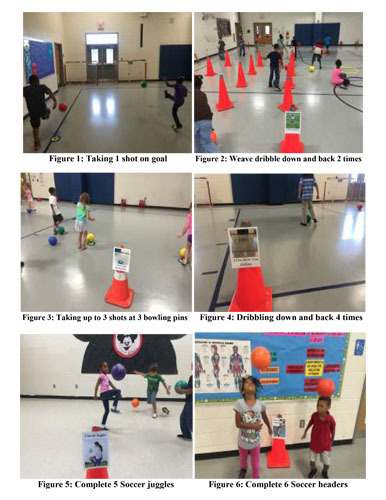 It’s a great way to maximize participation and ensure that every child has numerous opportunities for success while learning basic fitness-, sport- and academic-related skills. Plus, each skill emphasizes teamwork and improving self-esteem, initiative, decision-making and creative thinking. 97 pages.